With a little creativity and curiosity, mice can wiggle their way into even the cleanest apartments and homes. They may look harmless, but mice can wreak havoc on your home and carry diseases. 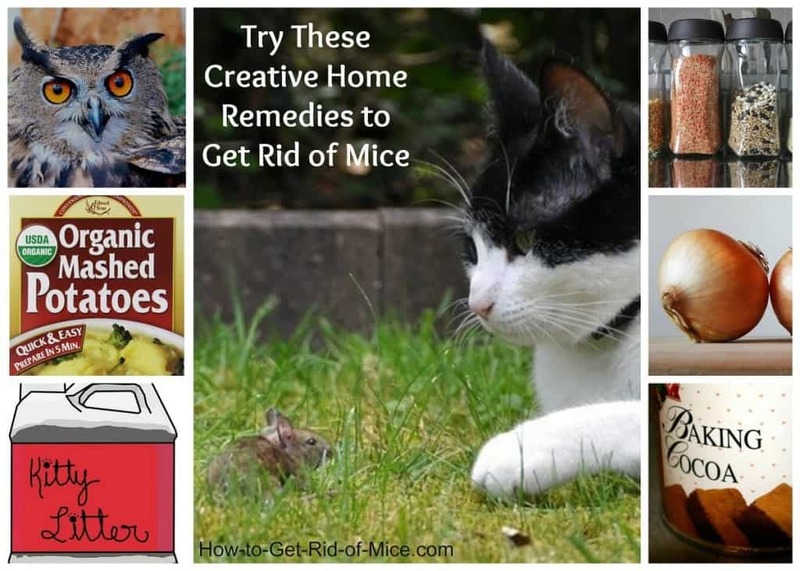 If you can’t stand the idea of using traps or poison, there are plenty of home remedies that can help rid you of your mouse problem once and for all. If you have pets or small children, the last thing you want to do is set up traps or use poison around your home. Home remedies are usually simple, harmless to kids and other pets, and in many cases, the more humane option. 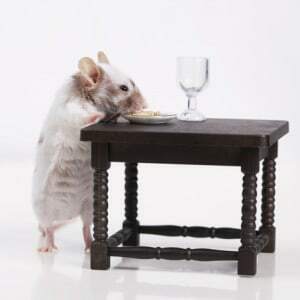 Over the years, farmers and homeowners have shared their tricks and tips on how to get rid of mice naturally, and many of these remedies use items you probably already have in your home. Mice aren’t big fans of peppermint. Its fresh scent may smell great to you, but it will send mice running for the hills. 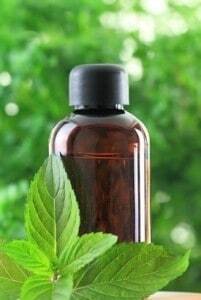 Place a little peppermint oil on cotton balls and place them in entryways, kitchen cabinets, and suspected entry points. If you want to go the extra mile, try planting mint along the exterior of your home to deter mice and keep them away from your home altogether. If you prefer not to use oil, you can use mint leaves or mint toothpaste instead. 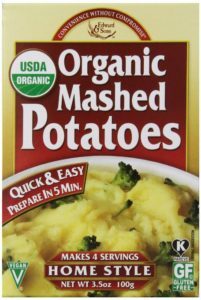 Instant mashed potatoes are a frugal way to get rid of mice. Simply sprinkle a few tablespoons where the mice frequent. The mice will eat the potatoes, but the flakes will expand in their stomachs and kill them before they’re fully digested. Just to be safe, make sure that the flakes are out of reach of any pets you have. Looking for a simple way to send those pesky mice packing? 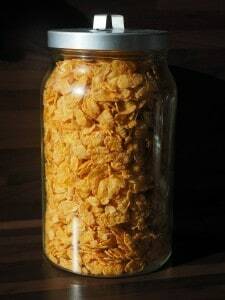 Make sure that your food is properly stored away. Mice can – and will – gnaw away at just about anything to get into your home and your food. Keep food in airtight, plastic containers and out of the mouse’s reach. While you’re at it, move all of your trash cans as far away from your home as possible. Mice can’t sneak into your kitchen cabinets and pantry if there’s no entryway into your home. Remember, mice can fit through even the smallest of holes and cracks. Seal holes in exterior and interior walls to prevent them from wiggling their way inside. You’ll almost always find feces near an entryway. Mice sometimes leave behind greasy stains around entry points. Mice also leave a distinct odor behind, so you can use your nose to sniff out possible entryways. Once you’ve located possible entry points, mark them with chalk, clean the area and get ready to seal it up. If the hole is small, you can use a copper scouring pad or green kitchen pad to seal the entry point. Mice won’t be able to gnaw through these materials. If the hole is large, you’ll need to repair it. Cats are natural predators of mice. If a mouse suspects a cat lives in your home, they’ll quickly run the other way. Many farmers and homeowners suggest placing tubs of used kitty litter near suspected entry points in your home. The mice will smell the cat’s urine and scurry away. Introducing natural predators into your home or backyard is one of the most effective and natural ways to get rid of mice. Of course, the simplest and easiest solution would be to get a cat. Most people find that after they bring a cat home, their mice problem is solved in a matter of days. Just remember that a cat is a serious commitment, and while they’re excellent mouse hunters, you’ll still need to care for them just as you would any other pet. If cats aren’t your thing, you can try and attract barn owls. Barn owls are also natural predators of mice. 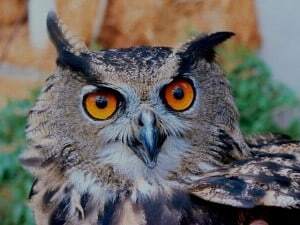 Just one family of these owls can devour 15 mice in a single night – talk about effective! To attract barn owls, build or buy a nest box and place it in your yard. Nesting boxes should be mounted 10 to 15 feet from the ground. If you don’t have a tree where the box can be mounted, a pole or even an old shed can be used. You will find the distant hooting of owls in your yard is quite a soothing sound. Remember those holes and cracks we talked about earlier? 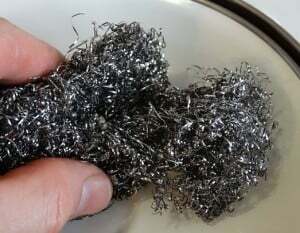 If copper scouring pads or green kitchen pads aren’t deterring the mice, steel wool is another great option. Mice cannot chew through the wire and it actually irritates their teeth. Simply stick the steel wool in any cracks, crevices or holes in your home to keep mice out. You can use a bit of silicone to keep it in place. If you can’t keep the mice out and you have no interest in harming them, try using a humane trap. These let mice in, but they can’t get out. Once you’ve caught one, you can release it back into the wild. Just make sure you take the mouse at least a mile away from your home. Onions are toxic to some animals, like dogs and cats. The scent will send mice running the other way, but just make sure you place the onion in a place where pets can’t reach it. And do make sure you place a fresh one out every day or every other day. Otherwise, you’ll have an entirely different (and smelly) problem on your hands. 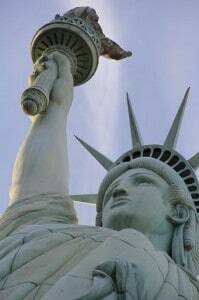 The Plaster of Paris and cocoa powder remedy comes from a woman who lived on a farm in the Catskills. 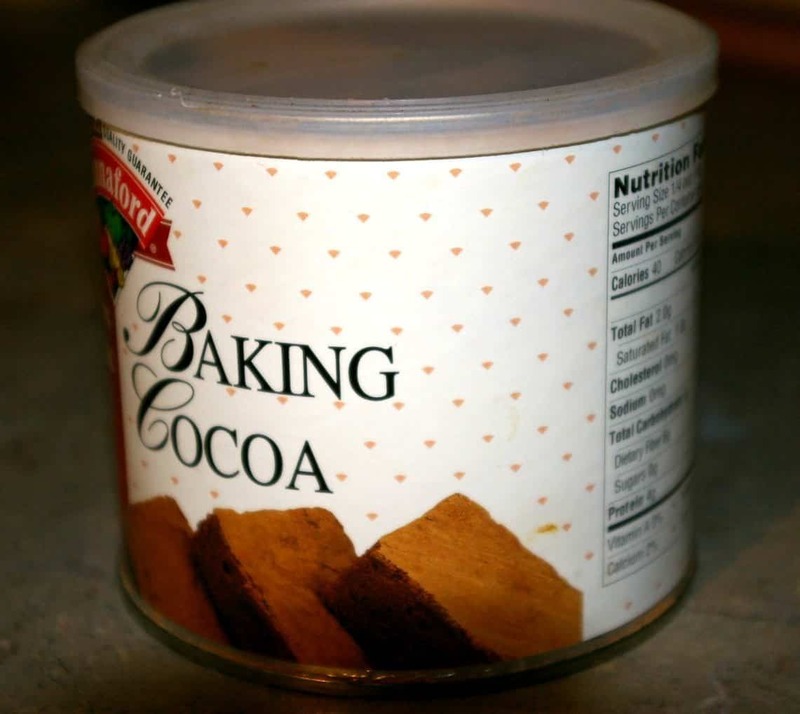 Take dry plaster of Paris and mix with cocoa powder (or chocolate milk powder). Set the mixture out where mice frequent. Make sure the mixture is dry. The mice will be attracted to the chocolate and eat the mixture. But soon after eating, they’ll leave your home to search for water and die. 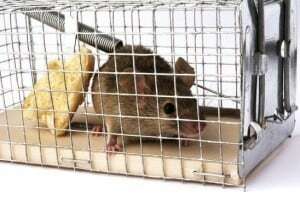 You don’t have to resort to poison or inhumane traps to get rid of mice. By using a few simple home remedies to get rid of mice, you can be done with them once and for all. The best part? Most of these home remedies are natural, so you don’t have to put your child’s or pet’s health at risk. For more ways to tackle your mouse problem, be sure to read our main article: 7 Ways to Get Rid of Mice Fast.